Editing different types of documents programmatically on different development platforms is almost a given when talking about document manipulation in general. Most basic requirement is to modify file contents, then re-convert the file to original or even a different format too. Add to it some other perks like multiple sources for loading documents, securing the resultant documents and so on. 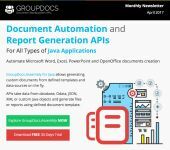 So, an API offering document editing features plus the document we wish to edit is all we need to get started. 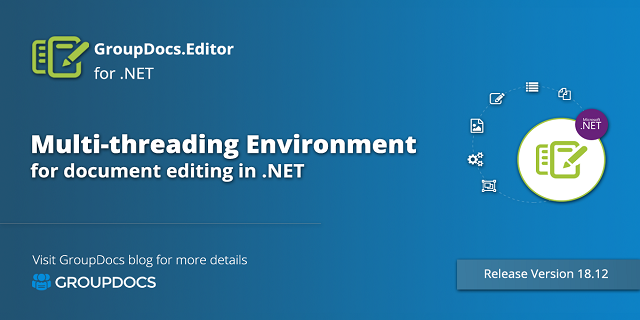 If .NET platform is your forte, you can try GroupDocs.Editor for .NET API, which is a feature rich file editor helping you in developing simple, scalable C# and ASP.NET apps which integrate with different HTML based editors to modify your Microsoft Word, Excel, OpenDocument, Text, HTML and other types of documents.